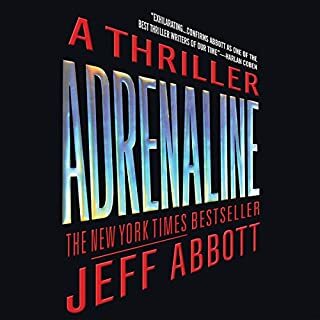 Thriller Award winner, Best eBook Original Novel, 2016. The treasure: At the end of the 13th century, Chinese Emperor Kublai Khan gave an Italian merchant unfettered access to his kingdom. The traveler was Marco Polo, and his journey would become legendary. Aided by a special passport that protected him throughout the land, Polo amassed unbelievable wealth and hid it before his return to Italy. To this day, the location of his treasure remains a mystery. 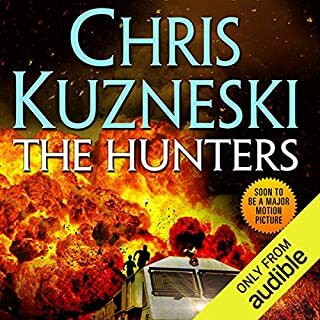 The mission: The Hunters - an elite group assembled by an enigmatic billionaire to locate the world's greatest treasures - are tasked with finding the missing fortune. 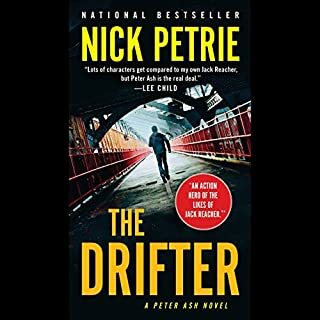 Guided by firsthand accounts of Polo's travels, they quickly discover there are hostile forces willing to do anything to stop them from taking the riches from Chinese soil. Before long, the treasure hunt becomes a deadly game of cat and mouse that will rewrite history while taking the lives of many. The prize: As the danger continues to mount, will the Hunters rise to the challenge? Or will the team be eliminated before they find Polo's treasure? 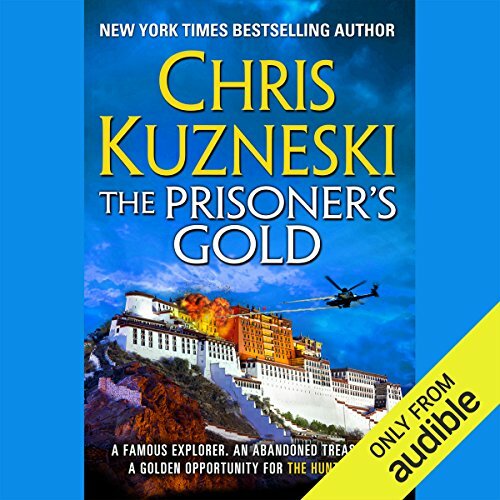 ©2015 Chris Kuzneski (P)2015 Audible, Inc. The reader would have done better to no use the awful voices. By the time I got into the 2nd hour of the book I was ready to scream just read and drop the voices!! This was a good read or listen as it was. A little too much in the graphic description of blood and Guts, it was still exciting. 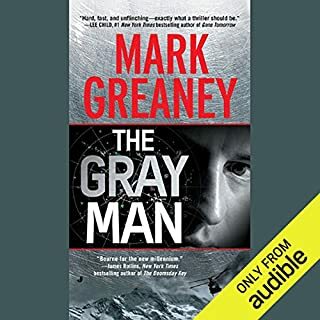 I enjoyed book 1 &2 in this series. This book is just another piece of the puzzle of this series but thats it !! I got caught up in the story, but the narrator sounded like he was narrating a kids comic book. He made me cringe so badly at times I almost couldn't finish the book. On the edge of your seat. You never know which way the plot will turn. Disappointed...maybe because I "read" this out of order, also because I don't appreciate the "F" word (perhaps McNutt, being a military sterotype character, might use the word), but in this and other C.K. books I've read or listened to, the profanity is overkill. 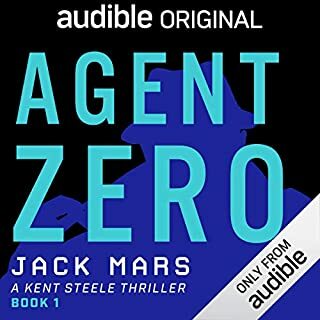 The story was a bit predictable and the narrator, though versitle and realistic with some characters, was way off with McNutt---narrator made him sound like a very dumb Scoobedoo and Maggie's voice was too sticky sweet...even Sarah's voice didn't match her persona. Maybe a dual (male/female) narration would have been better. 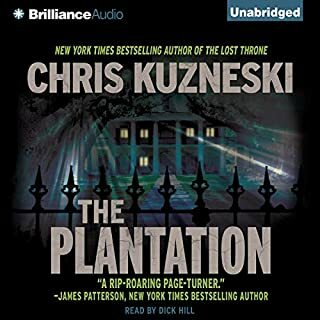 I probably won't listen to or read another Kuzneski novel.